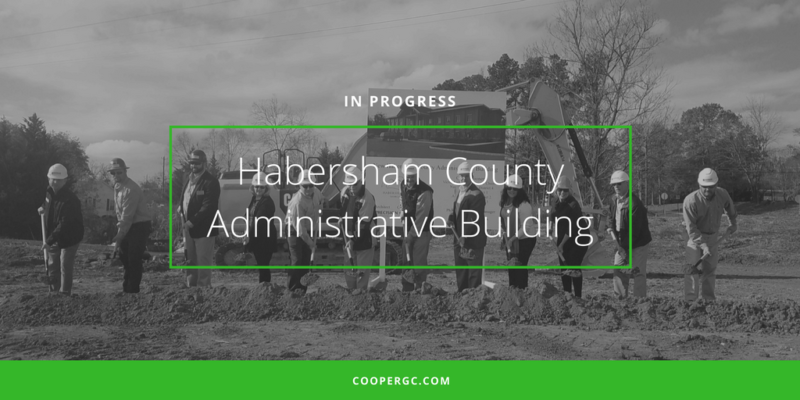 In Progress: Habersham County Administrative Building | Cooper & Co. 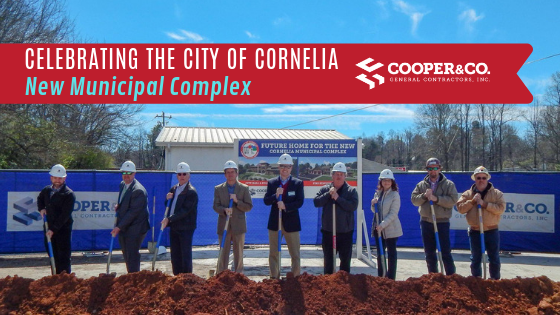 The Habersham County Commissioners along with Precision Planning and Cooper & Company were all present on a picture-perfect day in November to celebrate the groundbreaking for the new Habersham County Administrative Building in Clarkesville, GA.
Cooper and Company is working with architect Precision Planning to oversee the site development and construction of the new facility that will centralize county services from tax commissioner to building and planning under one roof. 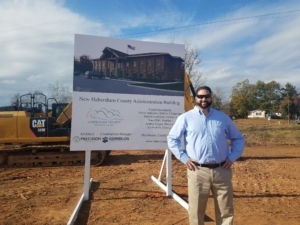 The Habersham County Administrative Building is being developed off Jacob’s Way across from the Ruby Fulbright Aquatic Center. 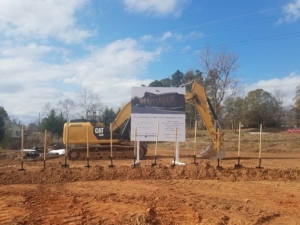 The current job site is composed of previously undeveloped land that is requiring quite a bit of site development. 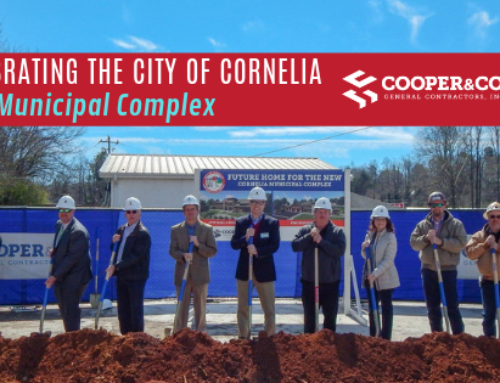 The hard ground surface provided a small challenge but Cooper was able to get the grading started and concrete poured prior to the end of the year thanks to local sub-contractor Impact Concrete. 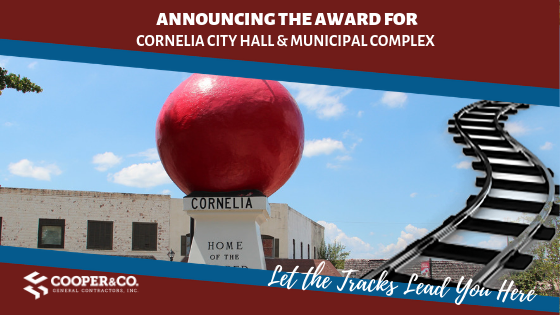 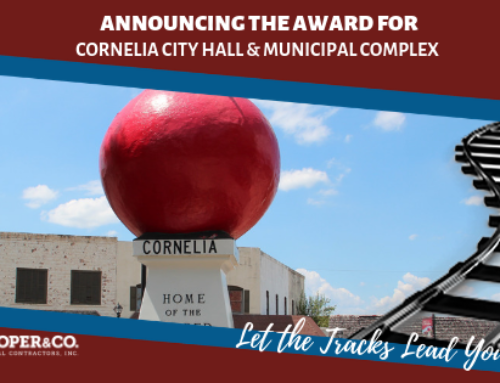 Cooper has also been able to move forward with the challenge of getting the septic system approved by Habersham County and is fortunate to be utilizing the local services of All American Earthworks to help complete this task. 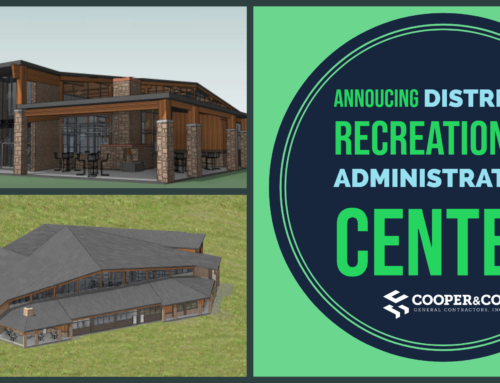 “We can’t always use local subcontractors in every aspect and maintain adequate cost for our projects. 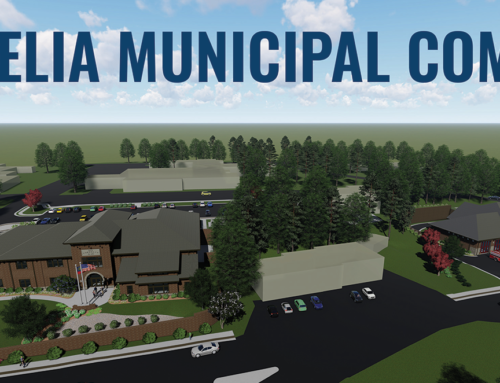 However, when we can it provides additional benefits for the community, building efforts, and job site” stated Ritchie. 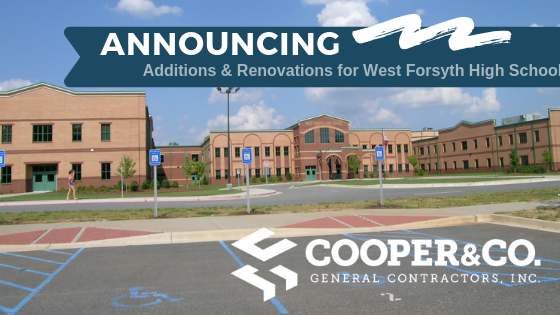 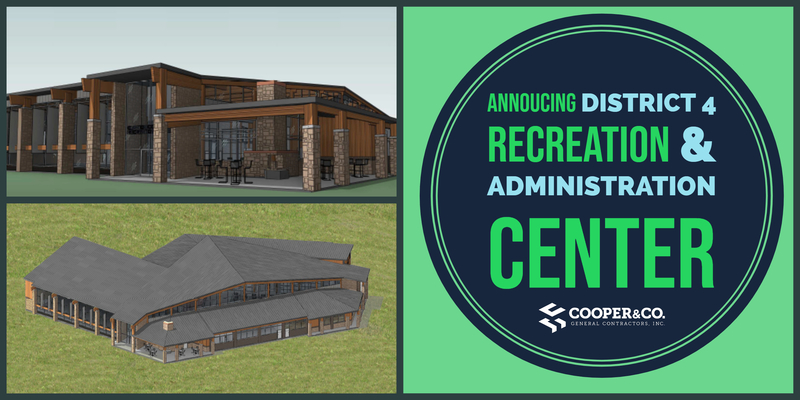 Cooper & Company is honored to be selected by the Habersham County Commission to fulfill the construction needs of their future Administrative Building. 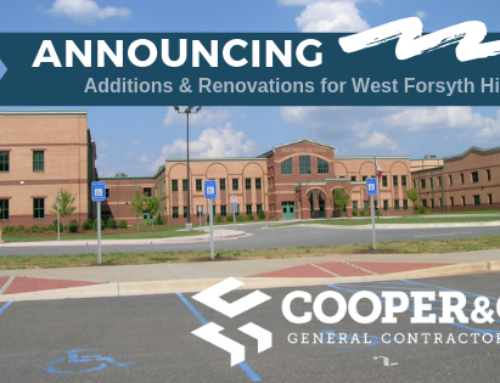 Cooper has a long-standing commitment to serving local, state, and federal governments with their efforts to provide quality building projects for the community.